The City of Timmins has a new fire chief, but officials followed a different hiring process than usual and people are questioning it. There is hope that the new fire chief will bring harmony between paid and volunteer firefighters. Tom Laughren, a former mayor with 40 years of volunteer firefighting experience, begins the job in Timmins on April 23. After the past fire chief resigned last month, city officials say rather than promote from within, asking Laughren to take the post. Some people in the community question the lack of process, but city officials say Laughren is what the department needs at this point in time. "Because we've had a lot of turmoil in the system over the past year, and we're looking for some leadership to help, to help mend the situation, to bring harmony into the system, to ensure that the volunteer system is working effectively with the full-time professional firefighters. And we believe that Tom's leadership, across the board, would be helpful in that respect." said Dave Landers, Chief Administrative Officer for the City of Timmins. CTV News has also learned the Timmins Fire Department is currently under investigation by the Ontario Provincial Police’s Anti-Rackets Branch on another matter. Timmins police say they received a complaint regarding the administration of local volunteer fire halls and it reached out to the OPP for assistance. 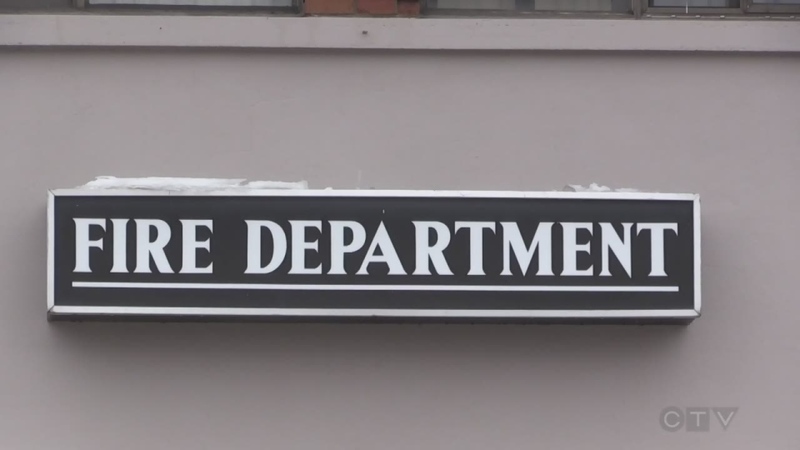 The Anti-Rackets Branch confirms it's overseeing an investigation into criminal allegations within the Timmins Fire Department, but says it's too early to speculate if any charges will be laid or to comment until all evidence has been thoroughly examined.